Our academic program is designed to challenge, engage, develop, and support lifelong learning. At every classroom level, students are encouraged by teachers and peers to go after their best. Our curriculum and learning structures cultivate curiosity, ultimately preparing students for independence and the rigors of higher education. 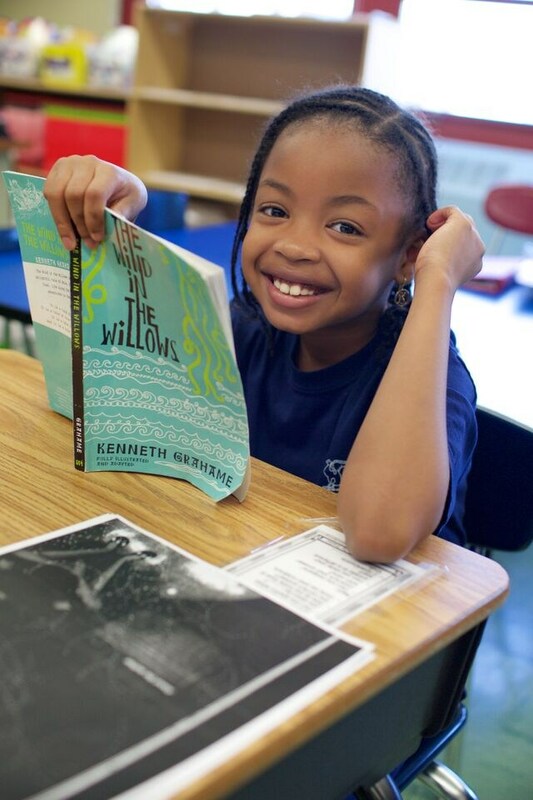 We offer high-quality instruction in a supportive learning community using a variety of instructional approaches, strategies, and programs to meet the diverse needs of our kids. We develop the mind through a rigorous, Common-Core aligned curriculum featuring EngageNY Modules for English Language Arts, enVisions Math Curriculum, Cognitive Guided Instruction and Inquiry Science. We develop students' unique potential by providing Visual Arts, Fitness, Dance, Music, and Technology. We develop the heart through our unique Character Education programming that encourages students to be self-reflective and teaches responsibility, empathy and self-control. We develop the spirit through co-curricular offerings that expose students to a myriad of leadership and creative opportunities. Hyde is committed to providing students with excellent teachers, administrators, and support staff, and we set high expectations for our team. 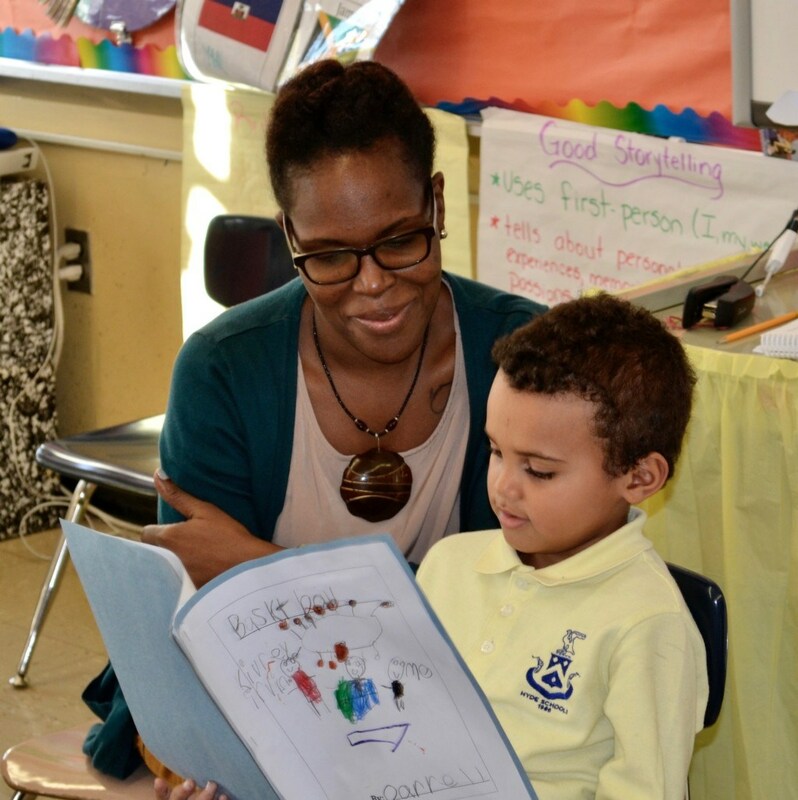 Only faculty who share our philosophy — that all children can achieve excellence and a have unique potential to offer the world — are chosen to teach at Hyde Leadership Charter School-Brooklyn. In addition, we commit to the education and character development of our community. Faculty and staff collaborate to create a positive and safe school culture that supports and promotes Hyde’s Five Words and Principles. In so doing, we create change within our school, our neighborhood, and ourselves. 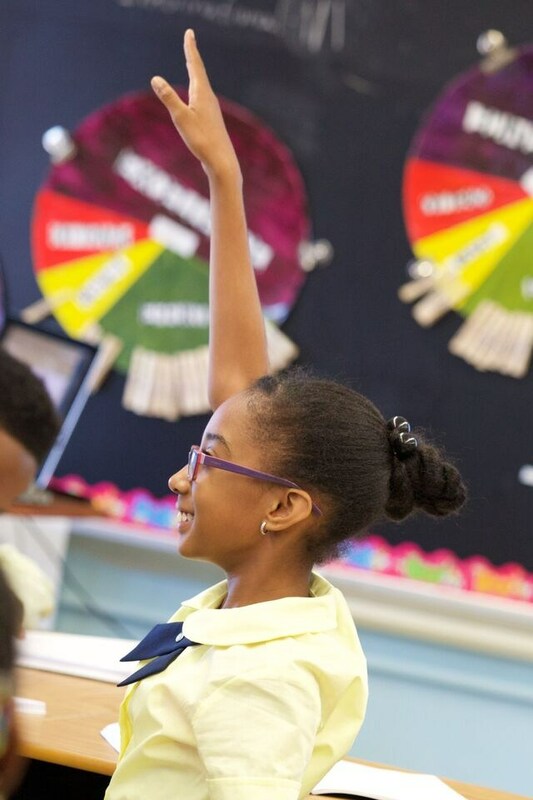 Every student at Hyde Leadership Charter School-Brooklyn is expected to take an active part in their education. Abiding by one of Hyde’s Five Words – Curiosity – students take responsibility for learning. They are asked to consider who they are as learners, what are their strengths and weaknesses, what attitudes get in the way of their success, and how will they strengthen both their skills and their mindsets for success. As much as our students learn academic content, they learn about themselves, and grow to become persistent, independent, and resourceful problem-solvers.